The postpartum period can be a challenging time for a new mother as she adjusts physically and emotionally. Also, if you are a mother who has undergone an unexpected caesarean birth, your adjustments may be even more challenging. With the many benefits that massage offers, the new mother’s health can be restored in a nurturing way along with some luxurious essential oils. 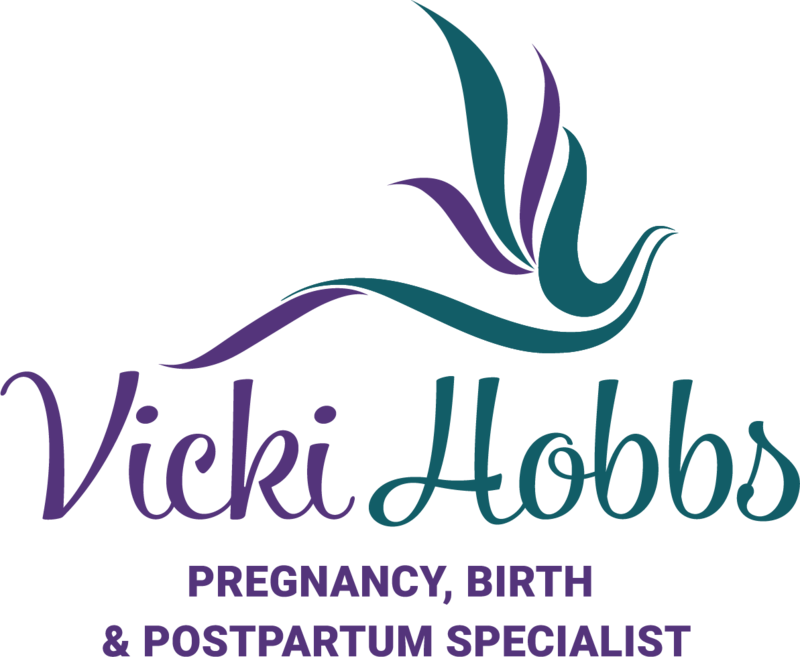 Mothers who have had a caesarean birth can book in for a postpartum massage with me soon after birth as I have been trained to work with mothers who have had caesarean, to help promote healing and provide information and advice on ways to speed up the recovery process which is really important for new mums. This is a real passion of mine having had caesarean births myself, so I know the benefits of having massage for healing the mind and the body. 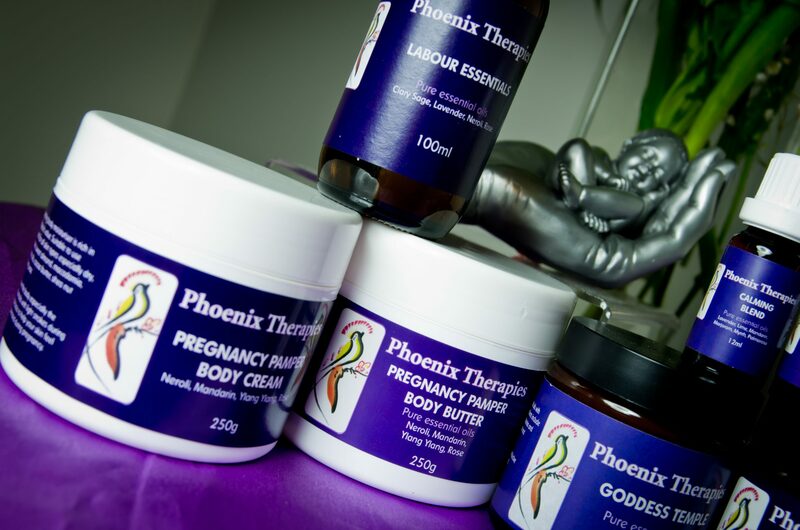 Eases muscle aches and pains that result from nursing and carrying your newborn.